Fall in love with this adorable, sun-filled 1 bedroom, 1 bathroom urban oasis in Buena Park. 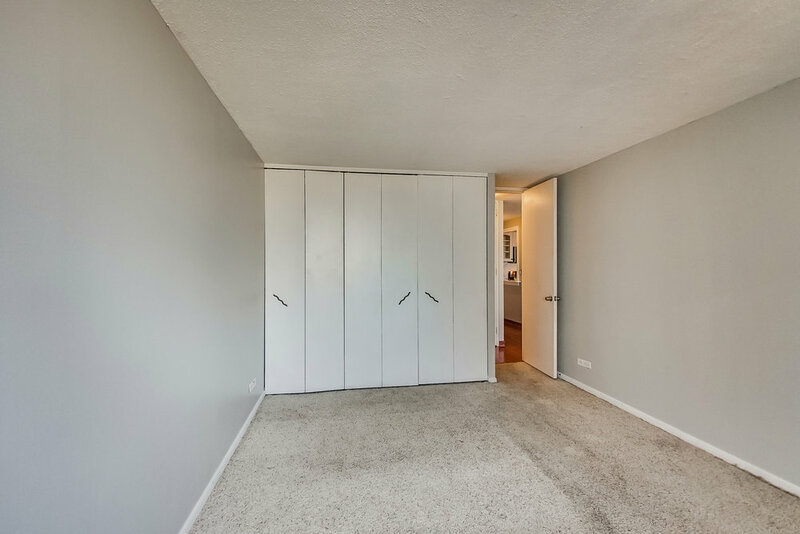 Walking into the freshly painted condo, you’re greeted with a true entryway and great natural light. The updated kitchen features new counter tops, new stainless-steel appliances & enough counter space to actually cook your favorite meal! As one of the most coveted layouts in the building, the spacious dining room/living room is an entertainer’s dream. With enough room for a sitting area & a king-sized bed, the bedroom offers great views of the neighborhood & lake. A full-amenity building, Gordon Terrace offers 24-hour door staff, a rooftop pool & sundeck, an additional terrace with grills, tennis courts & a fitness room. Enjoy living near public transit, the Lake & lakefront trails, a dog beach, nightlife, restaurants & more while being on a quiet, tree-lined street. Parking is rented through the building!